Wild grasses with barbed seeds are generically known as “spear grass”, and there are many species of this potentially dangerous plant in our area. 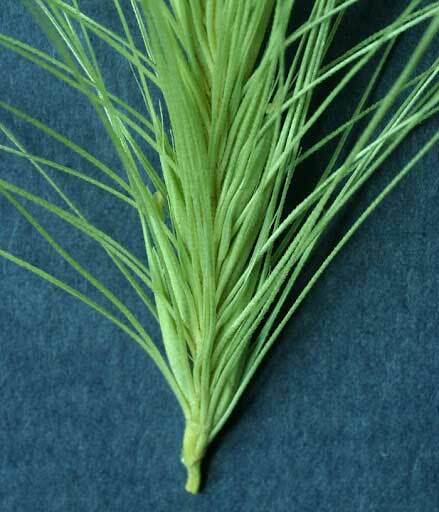 Common names include needle grass, foxtail grass, silver spike grass, and porcupine grass. The barbs are the problem, and while they are a clever means of distributing plant seeds, they can cause big problems for our pets. 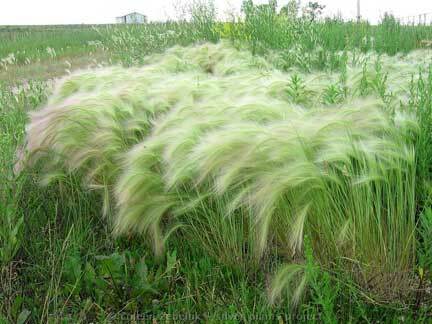 One common example is Foxtail grass, and while it is green and growing it is a rather graceful and attractive plant. But when it dries out in the late spring or early summer, and the seeds fall from the stems, their spears readily attach themselves to clothing, and importantly for our pets, to fur. The seeds can easily work their way into feet, eyes, ears, noses, and bellies, and the barbs make extraction very difficult. Once a seed has lodged itself, their design causes them to move forward, frequently piercing the skin causing great pain and potential infection. If not treated, they can be life threatening. So, what can you do to protect your cat and dog? Vigilance during the summer and early fall is definitely required. After your pet romps in grassy areas, be sure to check his eyes, ears, nose, along the belly, and between the toes, every time. Pay attention: if your pet is repeatedly shaking his head, scratching his ears, licking or chewing at a paw, or whining repeatedly, there has to be a reason, and it might be spear grass. If there is any spear grass that is growing on your property, get rid of it. There is no reason that our pets can’t get out and enjoy the good weather. Just be sure you are attentive and inspect them for spear grass regularly. Is Your Pet In Pain? Spare The Rod, Spoil The Dog?